Palacio Manco Capac approaches personalized luxury with just five elegant suites, historic grounds, stunning views, and award-winning gourmet food. 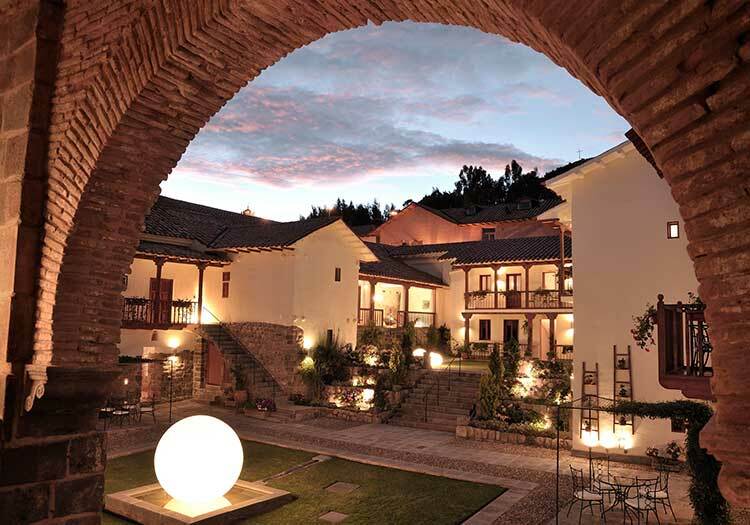 Stay at Cusco’s newest luxury establishment and surround yourself in local history! 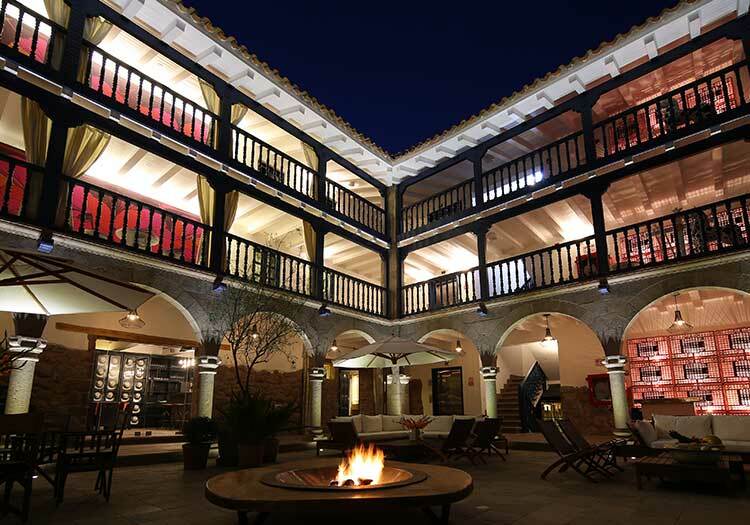 The Palacio Manco Capac is the newest addition to Cusco’s luxury hotel scene, and has quickly risen to be the top of its class! Featuring just five elegantly outfitted suites, each one boasting luxurious amenities and unique historical touches (such as the authentic bedframe of South American liberator Simon Bolivar), your stay will be unparalleled in terms of comfort, local culture, and exclusivity. Fall asleep watching the city lights of Cusco twinkle, and wake up with the morning sun filtering over Incan stones outside your window. Begin your stay with a light yet satisfyingly delicious welcome meal, sample some of the area’s finest gourmet food featuring herbs from the hotel’s organic garden, and make sure to ask to try their world-famous chocolate cake! 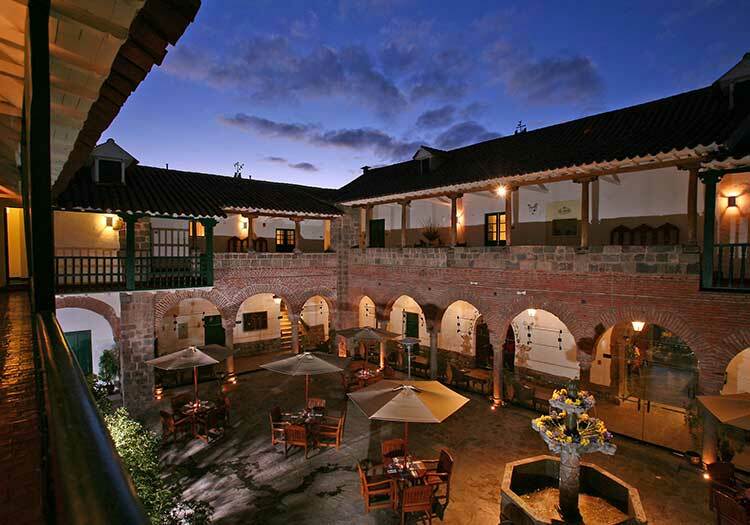 Palacio Manco Capac is sure to steal your heart with a blend of local history and exclusive luxury.